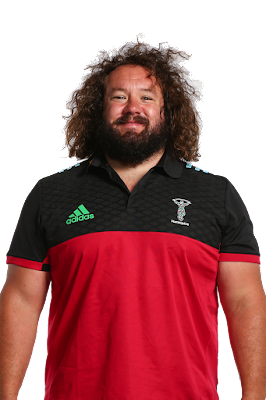 This blog would like to add its hearty congratulations and best wishes to legendary Wales and Lions tight-head prop Adam Jones who last week announced that he will retire from playing first-class rugby at the end of this season. Jones has had a long and remarkable career, making his debut for Neath in 2000 and going on to earn 95 Wales caps (including 3 Grand Slams) as well as 5 caps for the Lions. 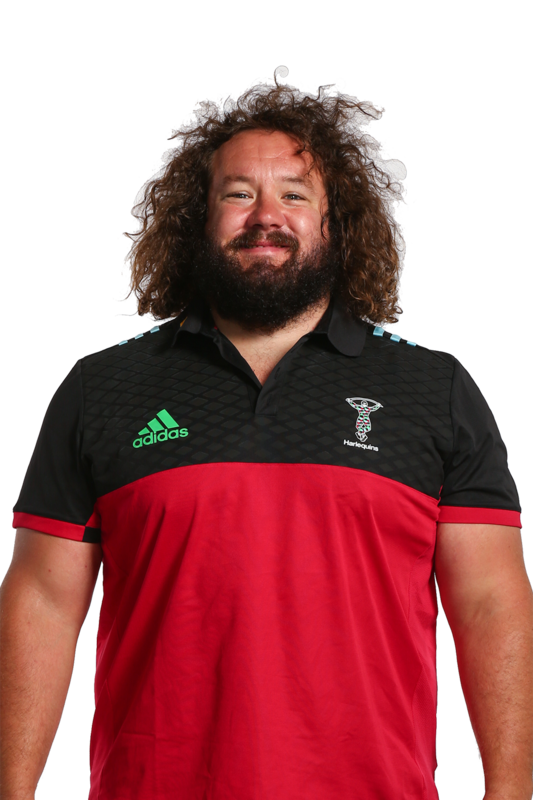 His retirement is more than well-earned and we wish him all the best for his future which will include combining his role as scrum-coach at Harlequins with his studies at the University of Cambridge. Jones, who holds a First Class MSc from Cardiff University, will begin a 3 year PhD in Quantum Mechanics at Cambridge in October. "I'm really looking forward to it" says Jones. "I've always been fascinated by Physics and have tried to apply my scientific knowledge to the mechanics of scrummaging over the years. However the PhD is another level altogether and will be by far the greatest challenge I've faced. I can't wait." So does this mean that we may see Adam Jones in the 2018 Varsity Match? "Honestly I've no plans to play rugby at Cambridge," he says. "But never say never."